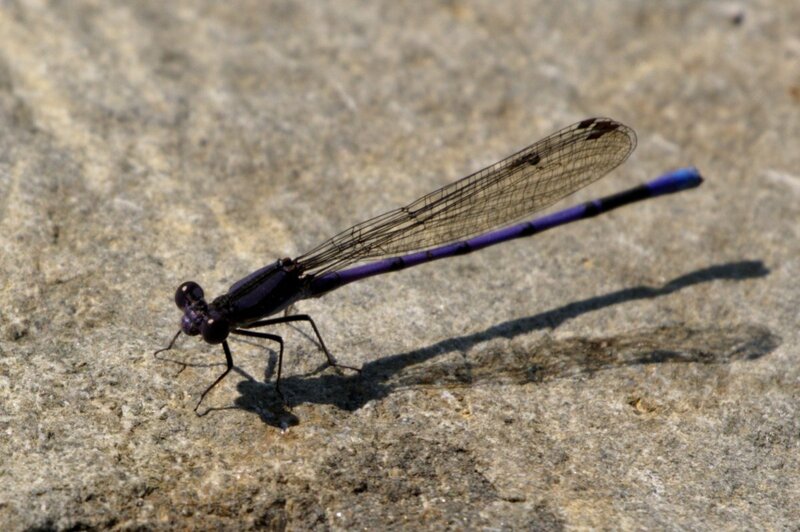 Very Purple Damselfly shot at or around 200mm with my 55-300 PLM at Ruffingham Meadow Preserve. Near all the crazy bees. 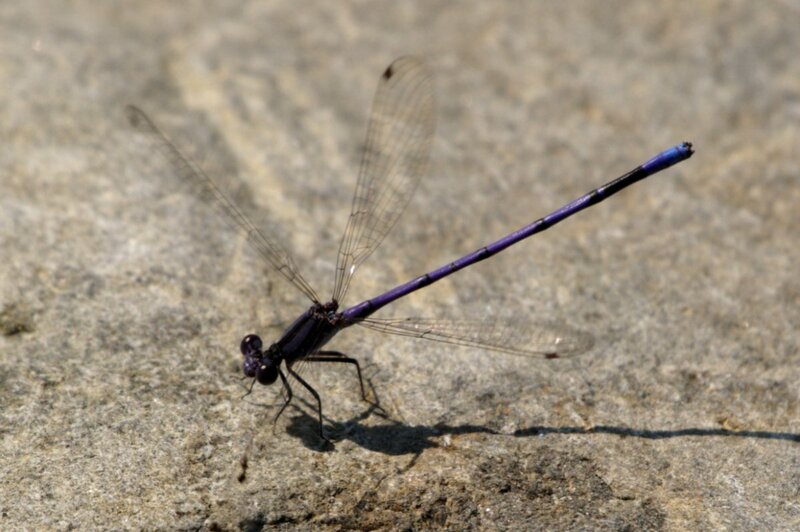 Very Purple Damselfly shot at or around 200mm with my 55-300 PLM at Ruffingham Meadow Preserve. Nice, those guys are usually very skittish. Thanks for the comment. I really need to astart using Flickr and linking because uploading directly reduces the images in quality so much even when I resize first. He and his neighbor were pretty fast to take off and leave, that is why I thought it was cool to catch him with his wings ready to take off in the second image. Last edited by SSGGeezer; 08-28-2018 at 11:47 AM. Reason: fat fingers! Nice captures! 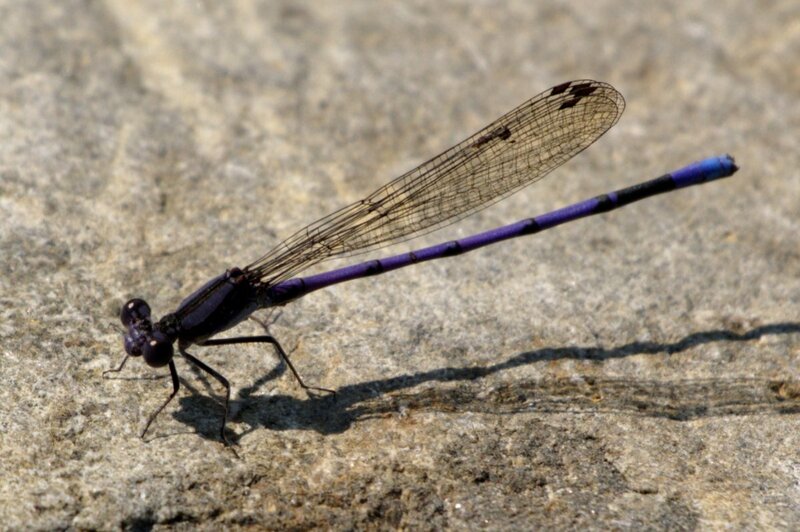 Best to catch most insects early in the morning while it is still cool. Once they warm up they can be very skittish! This guy is hanging around for a long time. Must trust you a bit, but that's strange. Nice images in this series.